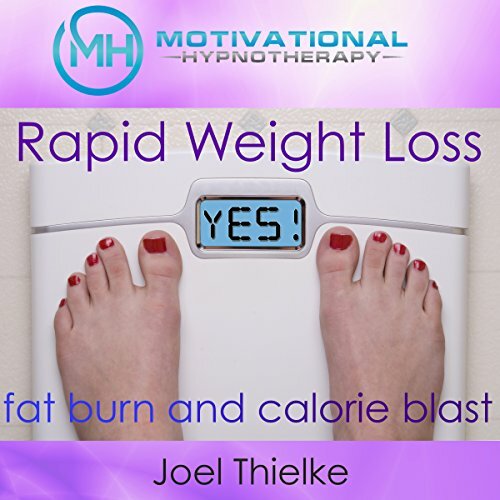 Showing results by narrator "Joel Thielke"
Motivational Hypnotherapy's Joel Thielke is a world-renowned hypnotherapist and author who has helped millions of people. 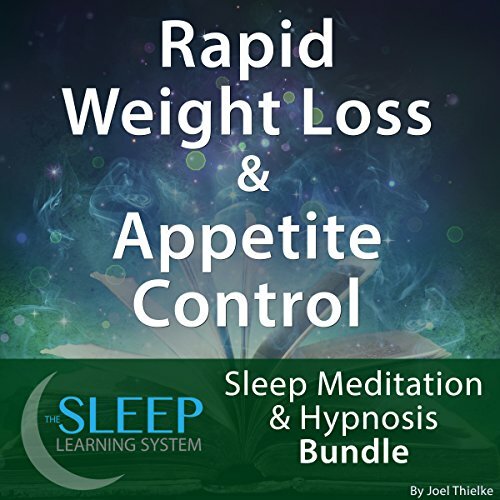 With this hypnosis and guided meditation program, you can create a natural boost of energy that you will be able to sustain all day. Stop relying on caffeine, and get that burst of energy you need! 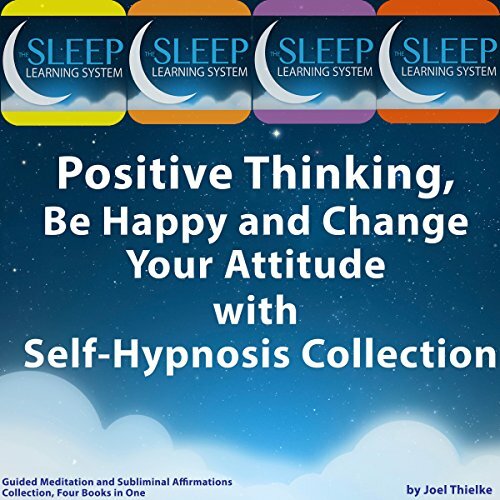 This specially formatted guided meditation program is in a script format that can be used in several ways. 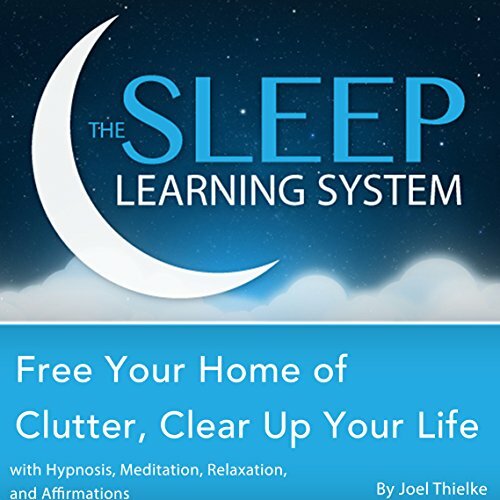 You may use it as a resource or reference. This is also a helpful tool for if you're interested in recording a hypnosis session for personal use only. You can tailor the script as you go based on what works for you personally. 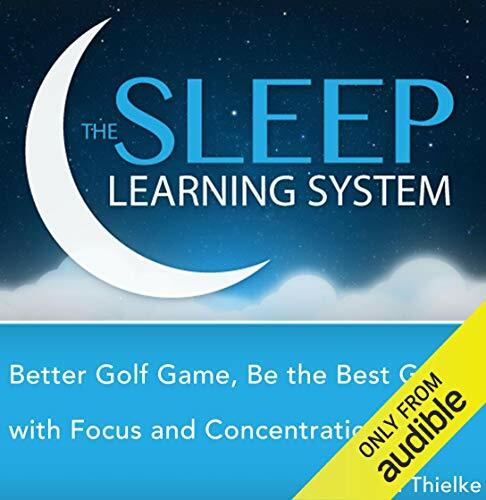 It's an easy way of both learning and breaking bad habits while you sleep through the night. Stop your fear and anxiety about speaking in front of other people, feel confident, and gain the tools you need to be a better public speaker with this guided meditation and relaxation program, from certified hypnotherapist Joel Thielke. It's as easy as turning on the tracks and falling asleep! 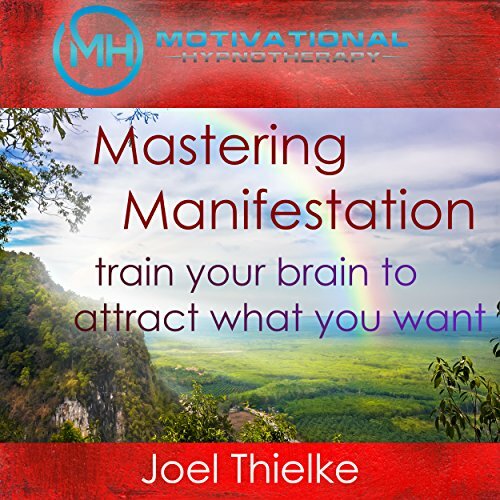 Motivational Hypnotherapy's Joel Thielke is a world-renowned hypnotherapist and author who has helped millions of people worldwide. 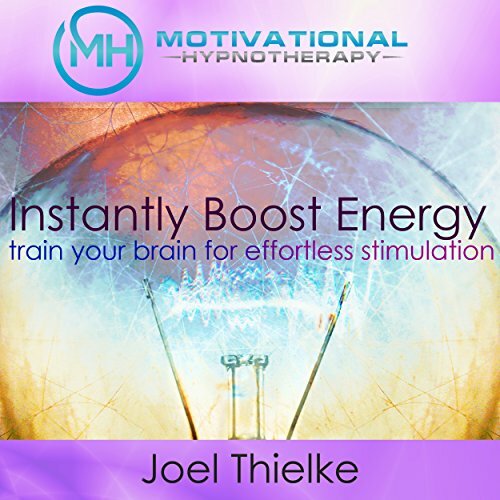 This powerful hypnosis program is designed specifically to remove self-doubt and limiting beliefs about your singing capabilities and help motivate you to focus and get in the musical zone. 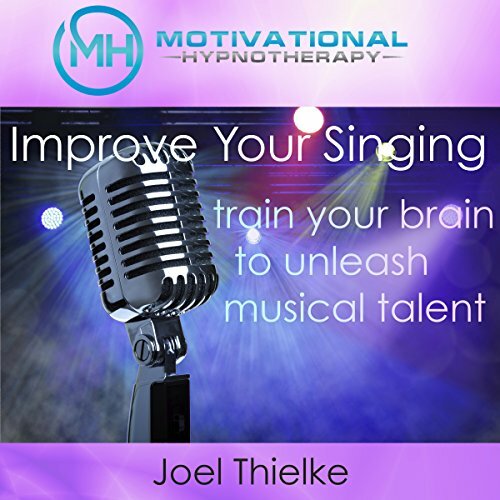 Gain confidence about your singing, and unleash your musical talent today. 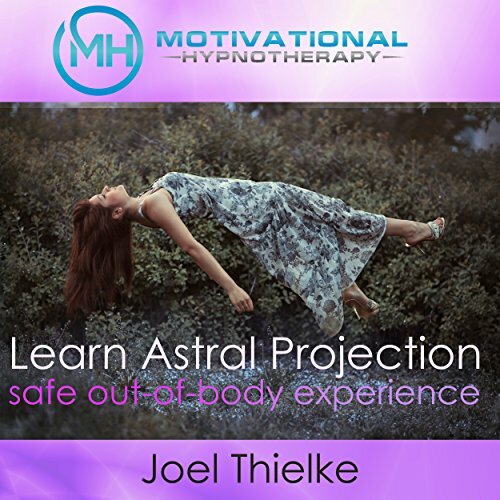 Motivational Hypnotherapy is proud to introduce the incredible voices of Joel Thielke and Rachael Meddows. These two world-renowned hypnotherapists have combined their talents and years of hypnotherapy experience to create a one-of-a-kind program that will specifically help you remove negative thinking, self-doubt, and other blocks that may be holding you back from feeling truly happy and joyful and living a stress-free life.